Newly engaged and browsing Pinterest - or just a few months away from your perfect wedding celebration? 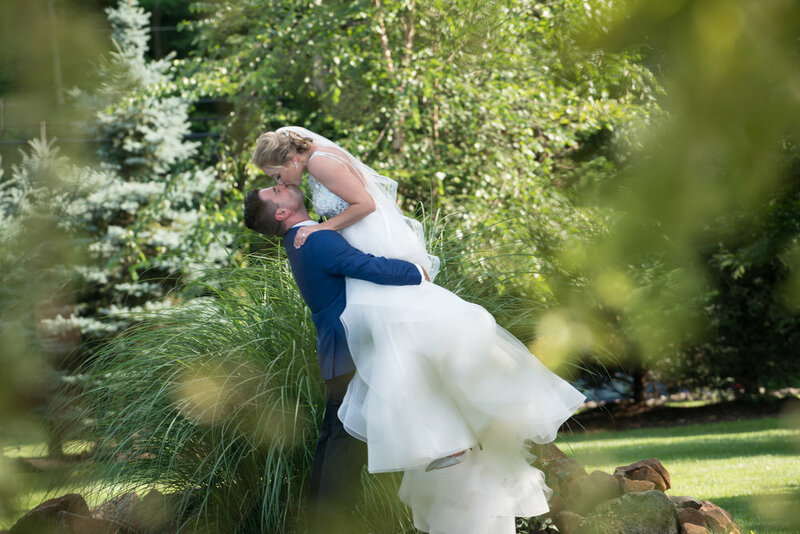 No matter where you are in the wedding planning process, you’re sure to see some standout 2019 wedding trends and inspiration in magazines, on social media and in articles! 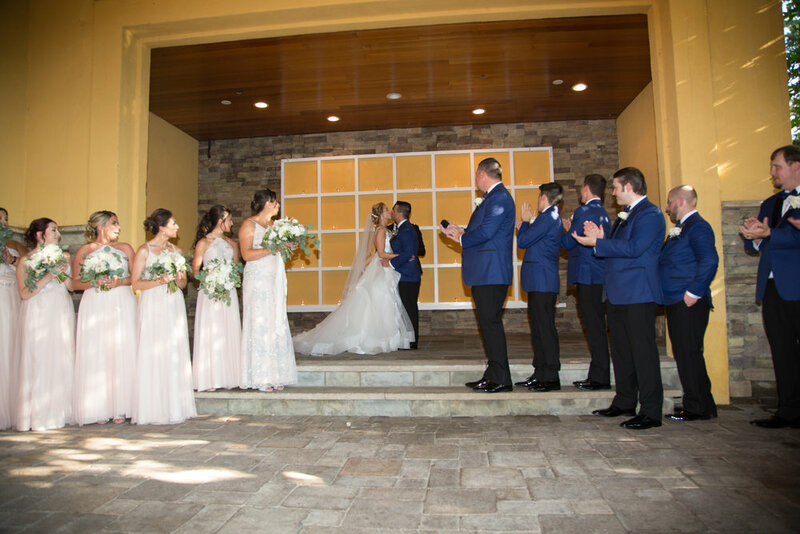 According to The Knot, couples this year are looking forward to adding some personalization and special touches to their big day. We’re showing you some of our invitations inspired by this year’s most-loved wedding ideas that you can incorporate into your own stationery suite - and check out the full listing of this year’s hottest trends from The Knot, Wedding Wire, Martha Stewart Weddings and Brides Magazine UK! We’ve been seeing richer reds, pretty plums and beautiful burgundy colors incorporated into invitations. Make your wedding invitations super unique with a custom illustrated rendering of your beautiful wedding venue. Greenery is a trend that is still going strong for 2019 - and we love incorporating fresh greenery illustrations or watercolor elements into invitations. The Pantone color of the year for 2019 is gorgeous, bright coral - a fun and spirited hue perfect for the fun-loving couple. Sheer paper goods are chic and understated - a stylish couple’s dream. Simple colors, simple design - major style. Copper is this year’s exciting metallic - and we can’t wait to see more brides and grooms use shiny copper in their stationery. Love these 2019 trends for your wedding invitations? Whatever your vision for your wedding, we can bring your dream invitations to life. Contact the APS team today and get started! The holiday season is in full swing, and we are full of joy and love! December is a month of family, friends and romance. Everyone comes together for a holly, jolly celebration - so why not plan a sweet winter wedding around the holidays? This festive time of year invites romantic design elements and rich hues into wedding stationery. We’re sharing our favorite holiday-inspired wedding invitations for you to add to your dreamy #merryandmarried Pinterest board! Holly accents are the perfect addition to this modern and elegant suite. You can never go wrong with some romantic, rich reds this time of year. Watercolor pine branches and romantic fonts are the perfect pairing on these modern invites. We absolutely love these invitations’ simple snowflake details, purple hues and woodgrain accents. Set the tone for an incredible celebration with navy and silver foil invitations. Dreaming of a white wedding? 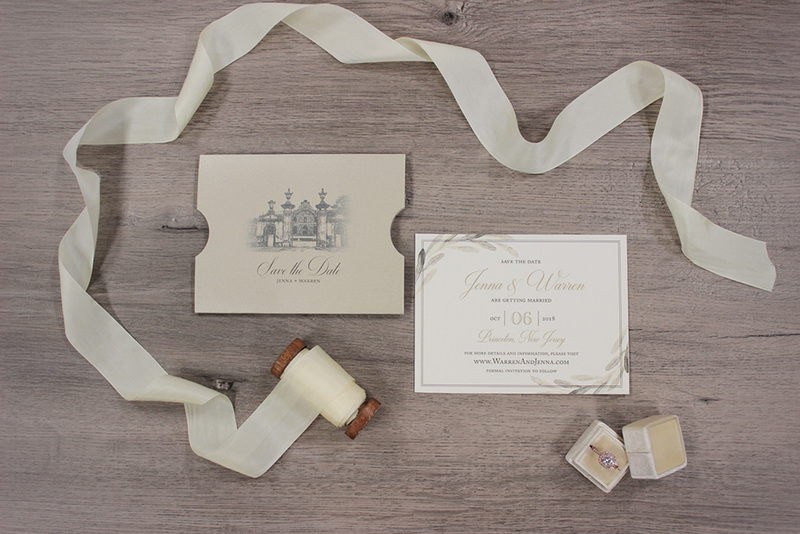 Contact the Art Paper Scissors team and we’ll help design the wedding invitation of your dreams.